We are a distributor of Ozganics products. 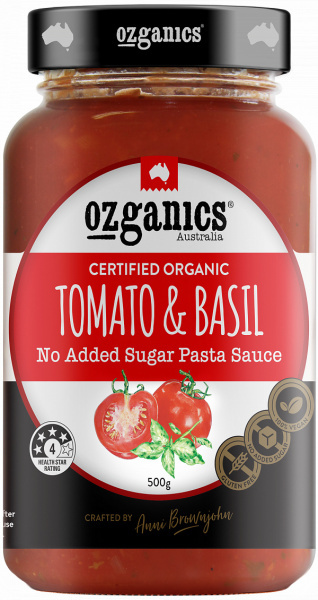 Annie Brownjohn founded Ozganics in 1999 in the Northern NSW township of Murwillumbah. Annie was an innovative cook who enjoyed creating unique flavour and textures in her foods. After years of winning awards for her jams and spreads she decided to turn her hand to commercial food production. Annie was uncompromising in her standards of manufacturing organic healthy food to Australians, and now the people of the world. 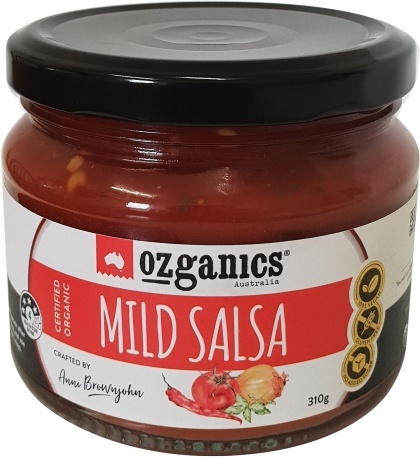 When you think of healthy meal solutions you can think of the Ozganics range, it is wholesome low allergen food for busy people who are looking for healthy, quick and affordable Simmer Sauces and Meal solutions. 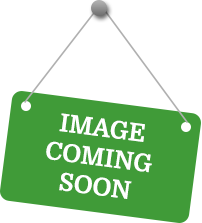 Click here to buy Ozganics online.